I really can’t express how disturbing I find this design trend. It relegates the brand to a subordinate position and often expresses the product type as the brand which, of course, it can never be. CHARRED TO PERFECTION. 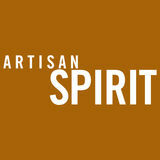 The Barrel Mill crafts tight grained white oak staves into premium barrels. Then the magic happens. 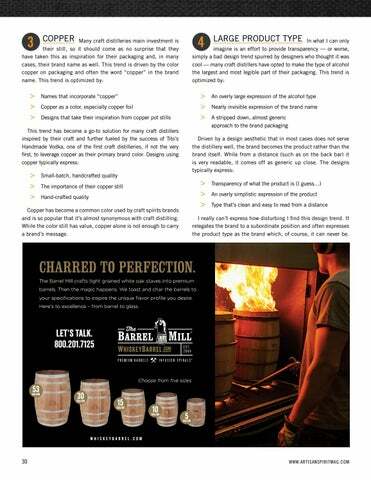 We toast and char the barrels to your specifications to inspire the unique flavor profile you desire. Here’s to excellence – from barrel to glass.